"PERFORMANCE FLEECE HOODIE". POLO RALPH LAUREN. with Pony Logo. Performance Hoodie . BLACK - POLO BLACK. Elastic Bottom. Elastic Sleeve Cuffs. 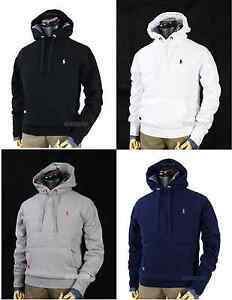 100% Authentic POLO RALPH LAUREN PRODUCT.